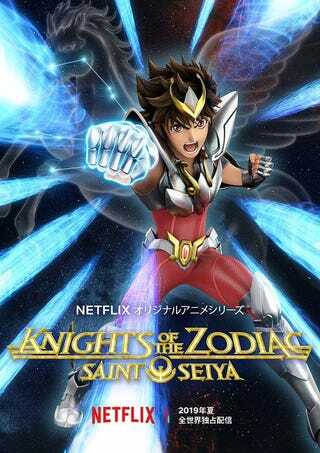 Saint Seiya: Knights of the Zodiac reveals it´s new visual! During their anime lineup presentation, Netflix has revealed that the upcoming remake of the classic manga “Saint Seiya” will be coming in Summer. The series will be a CGI one and will be handled by Toei. The series is aimed for a global launch. The anime will cover the first story arc which composes the Galaxian Wars and the Black Saints.